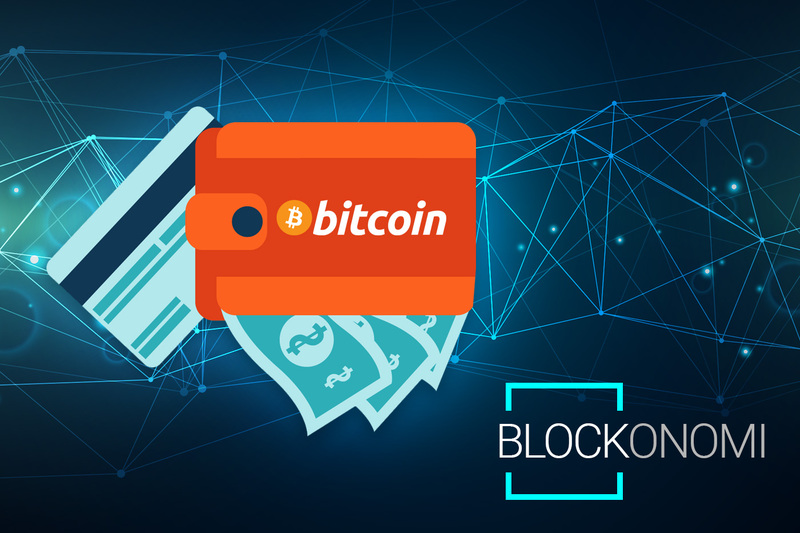 Back in the day, acquiring bitcoins with a debit or credit card used to be extremely challenging; even tech-savvy individuals experienced great difficulties with acquiring the lucrative cryptocurrency. Thankfully, a lot of reputable and trusted exchange platforms have sprung up in recent years, like Kraken, Coinbase, and CoinMama. These exchanges allow for bitcoins to easily be purchased with credit or debit cards. Individuals will need to create a bitcoin wallet before they can utilize the full potential of bitcoin exchanges. Wallets are quite easy to make and can be stored on a phone, on a computer, online, or in a physical way, such as a piece of paper or some sort of cold storage method. The safest method for storing your bitcoin is by using a hardware wallet such as a Trezor or Ledger, read our indepth review of each to find out more. Another thing to bare in mind when purchasing your bitcoin, is the fees that the exchange will charge yon each transaction – make sure you look at what the charges will be and compare them across the exchanges we have listed below to be sure of getting the best deal with your bitcoin purchase. In this post we have put together a list of the most reputable online exchanges for purchasing bitcoin using your debit or credit card. Coinbase is the globe’s largest exchange platform. Currently, the platform is fully functional in the United States, Canada, Europe, the United Kingdom, Australia, and Singapore! The platform allows users to instantly purchase bitcoins with a credit or debit card. You simply need to create an account on the platform, confirm some personal details, and log in. Occasionally, Coinbase may prompt users to upload some form of government-issued identification – this can be in the form of Driving License, Passport etc. It is recommended to verify your account with as much ID as you can this then increase your purchase limits, allowing you to buy more bitcoin with credit or debit card. As time goes on, you will also find that your purchasing limits increase, for much larger orders ( in the thousands ) you will need to add your bank details and send a wire transfer. Once the verification process is complete, users can navigate over to their profile and find an option to add payment methods to their account. Users can link their PayPal account, bank account, or debit/credit card. Keep in mind that purchases made directly through bank accounts take up to five days to get verified. All the cryptocurrencies purchased through Coinbase are sent directly to your Coinbase wallet. The platform doesn’t charge any fees for the use of debit cards. However, it does charge a small fee of 3.7 percent per credit card transaction. For further information, take a look at our full Coinbase review. BitPanda is a large and trusted bitcoin exchange platform based out of Austria. Its biggest drawback is that it only offers its services to residents of Europe. The platform also allows users to acquire Ethereum. BitPanda bares the same verification processes as the other major exchanges. However, the purchase limits for credit card transactions are over $2,000 a day, with up to $75,000 per month. Other payment methods allow purchases of up to $10,000 per day or $300,000 per month. Transaction fees are also quite low, making BitPanda a great option to buy bitcoins with credit or debit cards for citizens of European countries. CEX.io is one of the world’s oldest bitcoin exchanges that operates in the United States, Europe, and certain South American countries. CEX.io is wildly popular and quite well trusted by the cryptocurrency community. Trading fees on the platform are fairly low. However, the verification process is more extensive than on other exchanges. Occasionally, users may be prompted to upload a picture of themselves along with some form of government-issued ID. CEX.io operates under the same principles as most other popular bitcoin exchanges. Full Review of CEX located here. Changelly is a cryptocurrency exchange which is associated with converting one type of currency to another. 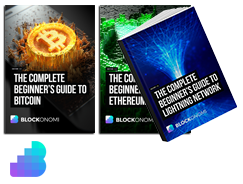 It’s really easy to use and offers a wide range of cryptocurrencies to choose from. They also offer purchasing of some currencies in USD and they accept payment via Mastercard or VISA so they provide an easy way to obtain bitcoin from your bank or credit card facilities. Changelly is a very trusted exchange with a “Great” rating on TrustPilot, having been around for over 2 years now with no problems. Changelly is easy to signup for with just email verification required which means you can your chosen currency in your wallet fairly quickly. Before jumping on any exchange that you come across selling bitcoins and other cryptocurrencies, it’s vital that you do your due diligence pertaining to the platform. Make sure that the platform you are looking to use has a good and trusted reputation, and read reviews. There are many scammers out there, as well as shady exchanges. It is not uncommon for unscrupulous bitcoin exchanges to steal their users’ credit card information and other sensitive data. While there certainly are risks involved with purchasing bitcoins from exchanges using your bank cards, it’s also one of the easiest ways to acquire this cryptocurrency. In fact, it is comparable to how regular shopping is done online. However, buying bitcoins with credit and debit cards usually entails high fees and can leave buyers exposed to risk. Fees for purchases made with bank accounts are generally lower. Keep in mind that bitcoin purchases on exchanges with stolen credit or debit cards are impossible due to the verification processes that exchanges have put in place to protect buyers. Anonymous purchases of bitcoins are also impossible due to the verification processes. Unfortunately, pre-loaded debit or credit cards don’t work on most popular exchanges. If you are in possession of a prepaid debit or credit card, you may have to refer to LocalBitcoins to purchase bitcoins. Individuals should devote a lot of time to researching exchanges and platforms before buying any bitcoins. Due to the verification processes implemented on most, it would be truly terrible to have your personal information or government ID fall into the hands of some scammers or shady platform. It’s also highly recommended that users transfer their bitcoins from exchange platforms directly to their personal bitcoin wallets to keep acquired assets safe from theft. Keep in mind that you aren’t limited to using one exchange. This means you can own accounts on all of the reputable exchanges, like Coinbase, BitPanda, CoinMama, LocalBitcoins, CEX.io and Changelly. This is perfect for users who feel restricted by exchange platform transaction limits.